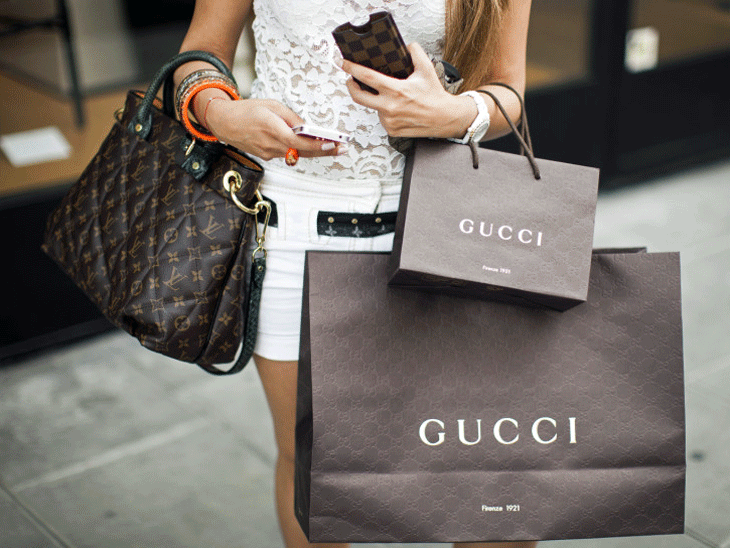 Shopping tourism as a modern-day phenomenon has increasing popularity all across the globe. Europe is arguably the most compiling collection of colorful centers of fashion that more or less painted the picture of the Fashion industry for most of its past. So tell me, does Spain even need an introduction? If so, then let me tell you that the famous land of la Fiesta spirit and glorious imperial history is welcoming over 80 million tourists annually with an estimation that around 10% of them came for shopping purposes exclusively! So, what makes this country an ideal place to empty your credit card and fulfill all your shopping desires? The most extravagant Gucci shoes, Prada coats, top-notch briefcases for lawyers and Armani suits are just some of the things that people bring home after all the adventures that happened in breathtaking Barcelona. And what a place for adventure it is if you are a fashion lover then you can’t miss the opportunity to meet the most elegant side of this fashion capital of Europe. Next, to the Milan, Paris, and Rome the arguably 4th place goes to the Catalan capital but only in terms of already gained fame throughout high-grade fashion circles. 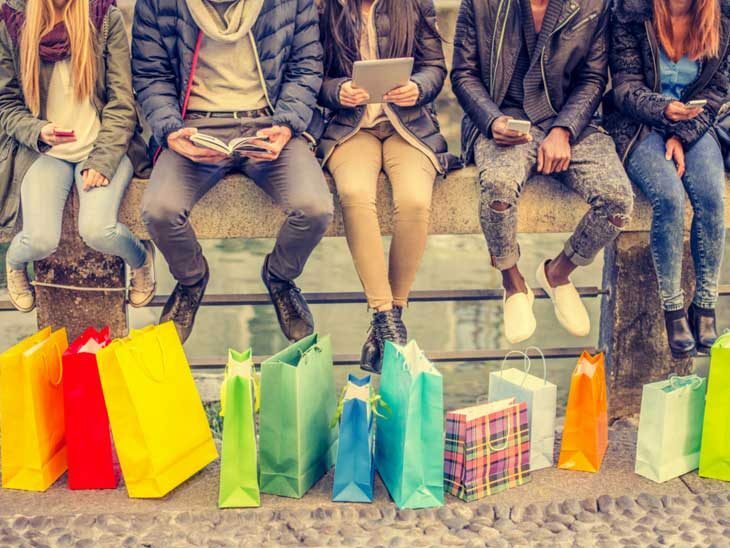 What most people put into consideration when choosing their next shopping destination is the overall cost of different things that they will need to pay for. And this is the moment when the Spanish capitals of shopping obsession start to shine. At first glance, you will see that regardless of a major city that you intend to visit, every bustling plaza is already conquered by the famous brands that nearly everywhere cost a small fortune to obtain. Spain is according to various sources of European Business Organizations at least 19% more affordable in terms of goods that major Fashion brands provide. Regardless of your financial status, everyone wants to buy more for less spending, and this is the main reason why last year the Fashion Weeks in Spain had the most visitors than any other European counterpart! From the tremendous envy of their Italian and French neighbors and ingenuity of Spanish fashion leaders came a new hope that Spain will be the number one shopping destination soon. All we must do is adorn the beautiful sunny days of this country like always and enjoy all shopping opportunities in Livin’ La Vida Loca style! Please share you best tips for shopping in Barcelona, and in Spain, in the comments below, on Twitter, Facebook , Instagram or Google+. I am very much looking forward to hear from you!